Today is the final day to enter to win the TimeStream Software series of apps that we are giving away for your iPhone, iPad, or iPod Touch! Have you entered the contest yet? Well, if you have, great, you can always share the contest today for extra entries! However, if you haven’t, and you are a Disney fan with an iOS device, then why haven’t you? You can’t win if you don’t enter! The contest is up at 11:59 PM tonight, so don’t delay! Over the past week, I’ve shared some of the incredible photography that you can experience in the apps, starting with the Photography of the Disneyland Mobile Guide, continuing on with more imagery from the app, and finishing up with a look at the incredible photography in the Walt Disney World apps. 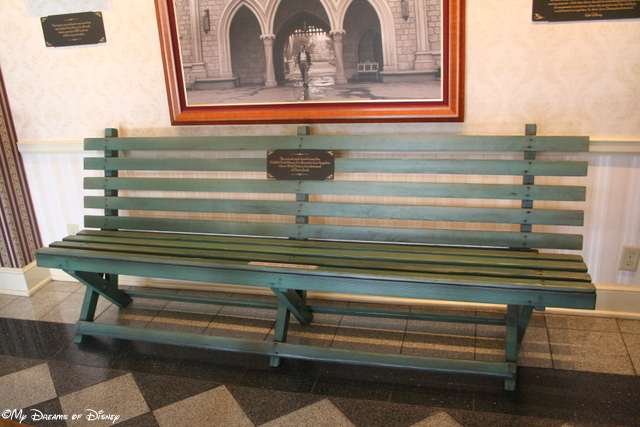 Walt Disney World Secrets Gold! – Priced on iTunes at just $2.99! Disney World Mobile Guide – Priced at just $4.99, containing wait times, maps, dining information, and over 600 photos! Disney World Hidden Mickeys – Priced at just $1.99! 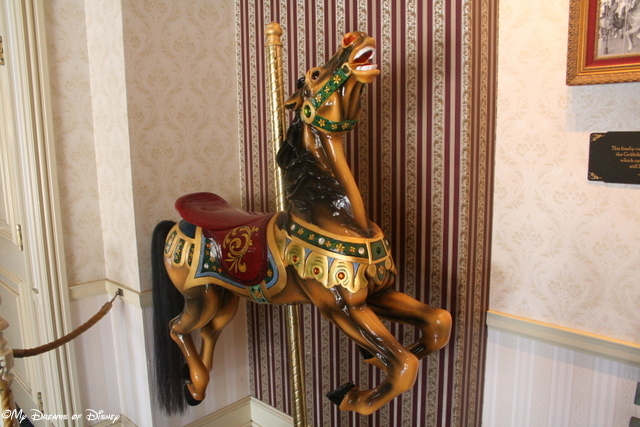 Disneyland Secrets Gold! – Priced at just $1.99! Disneyland Mobile Guide – Priced at the bargain price of just $0.99! 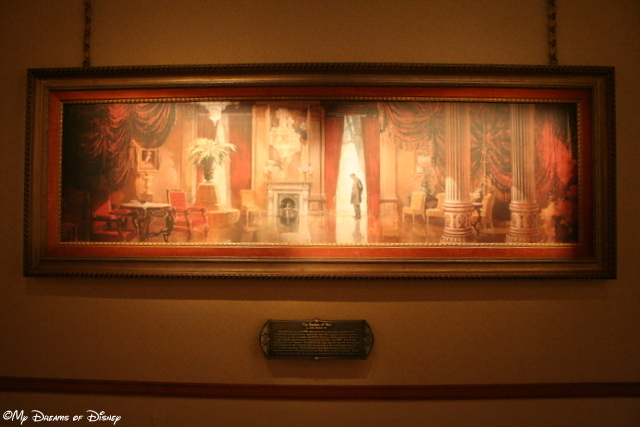 The Walt Disney World Secrets Gold! To enter, you need to fulfill the requirements listed in the Rafflecopter form below. There are plenty of opportunities for you to enter, so have fun, and remember, today is the last day! Good luck everyone, and thanks for all of you that have participated so far! My friends at TimeStream Software have released some incredible updates to their awesome apps, and I want to tell you all about them! I am going to focus on two apps specifically because of our travel plans for the summer (shh…it’s a secret so don’t tell Sophie!) — and they are the Disneyland Secrets Gold! 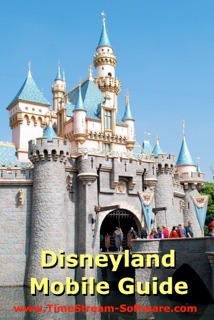 app and the Disneyland Mobile Guide app (cover picture shown above) for the iPhone, iPad, or iPod Touch. 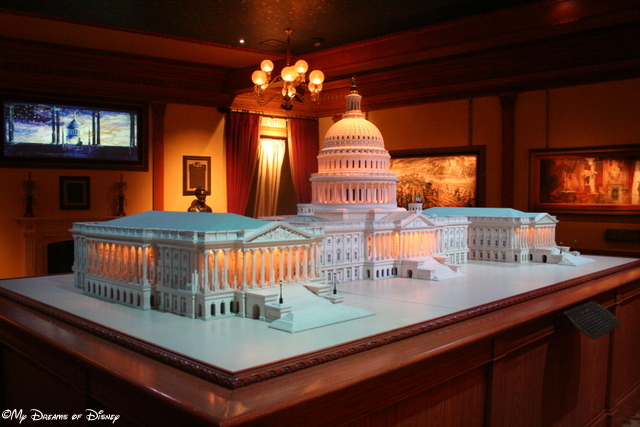 The TimeStream folks have been hard at work in improving the engine behind their apps, and I reached out to Mike at TimeStream Software to see what options they have available for Disneyland at this time. Mike graciously agreed to let me review their apps for Disneyland because of our upcoming trip, and I have not been disappointed! I thought I was excited to visit Disneyland already, but after playing with his apps for a few days, and taking a look at some of the stunning photography, I’m even more excited then ever! 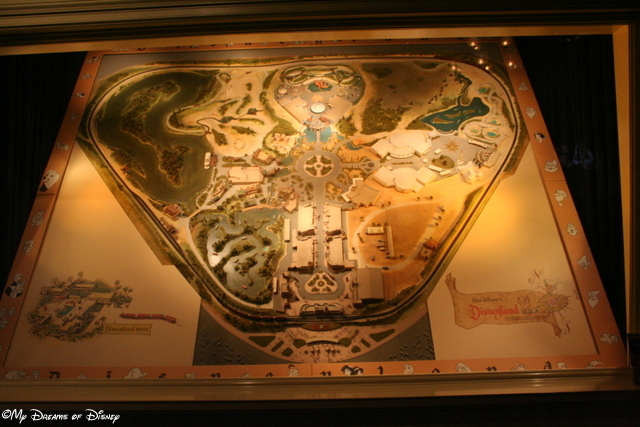 The Disneyland Secrets Gold! app is worth it’s weight in gold (pun intended — please don’t stop reading!) The TimeStream Software guys have laid out the app such that you can start at the beginning and follow their “tour” to discover the hidden secrets of Disneyland that so many people pass by on their way to the different attractions. After you finish a section, their are links that take you to the next part of your journey. 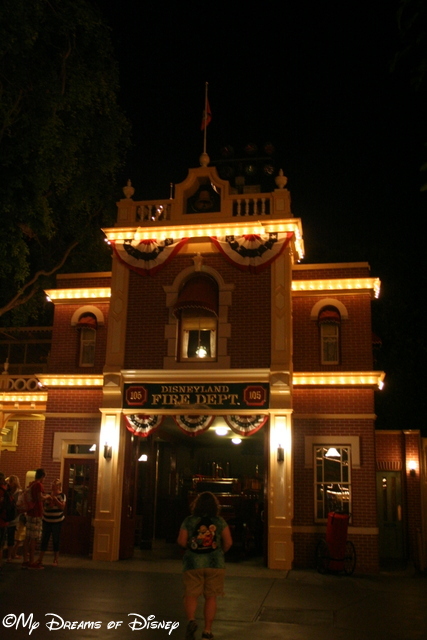 Did you know that you could ride the Disneyland Railroad from the tender seat — located right behind the engine? 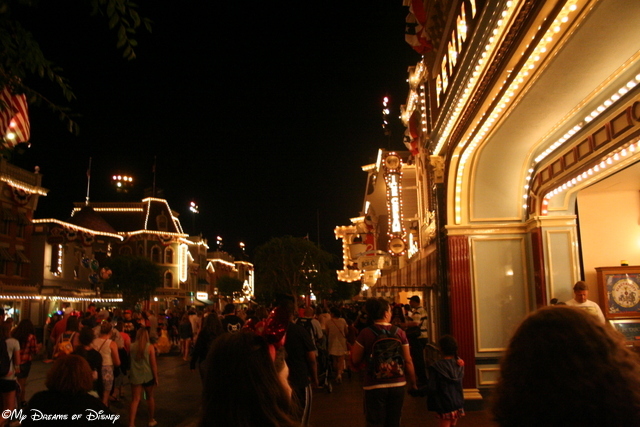 I don’t remember Walt Disney World having this special vantage point, so this is something that I have got to witness! Also on the Disneyland Railroad — did you know that you could request to ride on the prestigious Lilly Belle car? If you don’t know, the Lilly Belle car is named after Walt Disney’s wife Lillian, and it was a special car that holds 14 people that was used to transport special dignitaries — even Presidents — around the Disneyland Railroad! I would love to ride on this special car! One of the things that I miss about Main Street, U.S.A. at Walt Disney World is that the Main Street Cinema isn’t a cinema anymore — unless I’ve been completely “Goofy” about that! 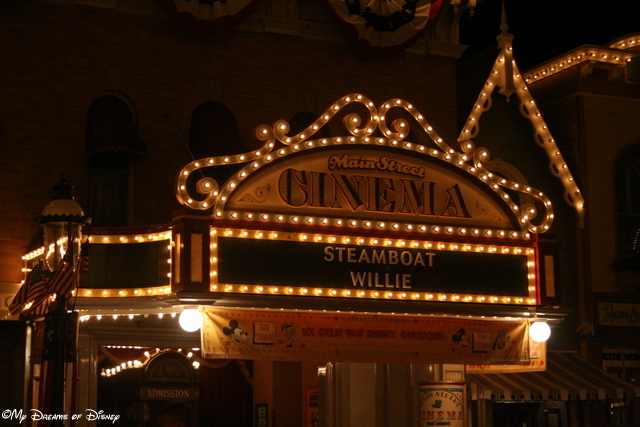 However, the Main Street Cinema at Disneyland still plays “Plane Crazy” and “Steamboat Willie” in the Cinema! Stop and visit for a while as you enjoy these classic Disney shorts that got everything started! The Disneyland Secrets Gold! app is available from the iTunes Store for the incredibly low price of $1.99! The Disneyland Mobile Guide is a self-contained app — so no wifi or cellular network is required! At this time, the Disneyland Mobile Guide only covers Disneyland — not Disney’s California Adventure — but TimeStream Software is considering adding that into the app in a future release! With all of these categories and more, the level of information you will find in the Disneyland Mobile Guide is absolutely incredible! Available at the iTunes Store for a measly 99 cents, the app is an absolute steal! 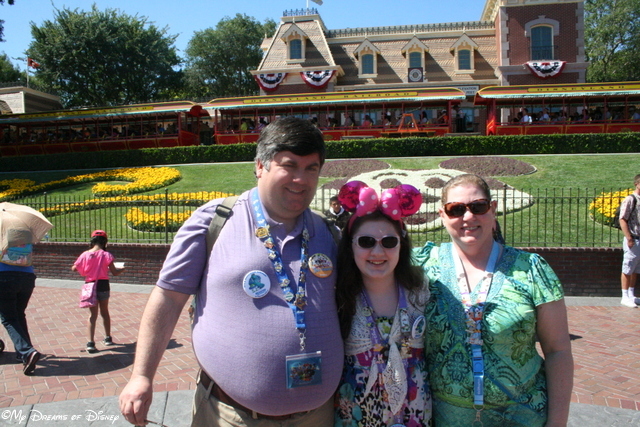 Who wants to win the TimeStream Software Disney apps? The contest will run from Thursday, December 20, 2012 at 12:00AM – Sunday, December 30, 2012 at 11:59PM. So, three winners of these great apps! For the Disney Geeks like me, these apps are great ways to both enhance your Disney trips and help plan them, so I imagine some winners are going to be happy they won! To enter, you need to fulfill the requirements listed in the Rafflecopter form below. There are plenty of opportunities for you to enter, so have fun!